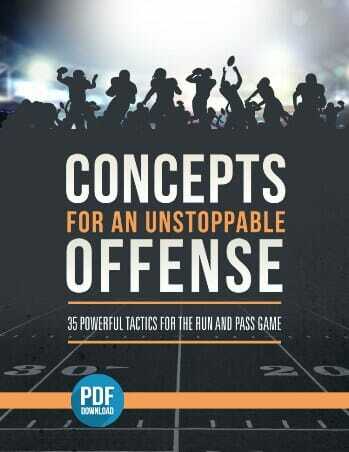 To develop a QBs pocket presence and ability to avoid the pass rush and pass downfield. 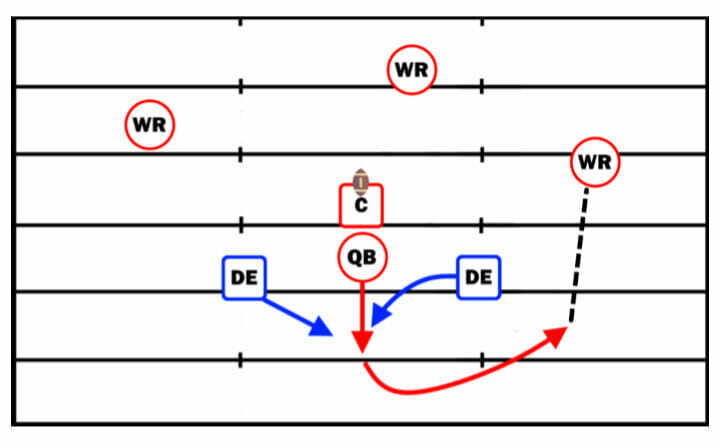 The QB will stand in front of the coach, while two other players line up 2 yards behind the QB and 4 yards away from the coach, and 3 WRs spread out about 10 yards downfield. The pass rushers will take off as soon as the QB passes them, running predetermined lanes by the coach. 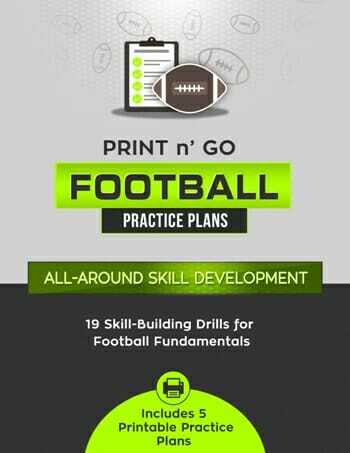 The QB will plant, set his feet, and avoid the rush by either stepping up in the pocket – if the rushers come outside – or shuffling outside – if the rushers come up the middle. The QB will then set his feet again, and make a throw to the closest receiver. 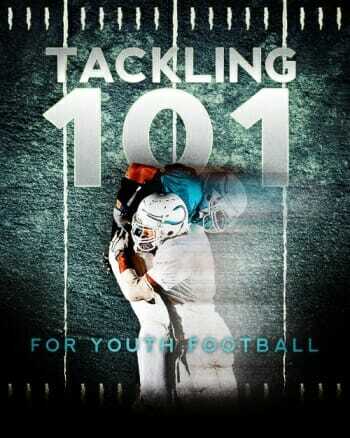 Make sure the QB keeps both hands on the ball while avoiding the rush – ball security is a must! Make sure to adjust the DE pass rush lanes to get the QB used to avoiding the rush from different angles. 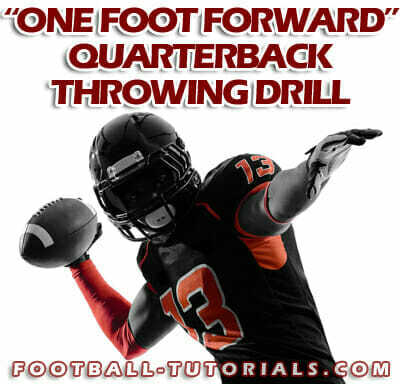 Ensure the QB is using proper fundamentals, from the drop, to avoiding the rush, to the throw downfield.